Warm tone that inspires the player, with just the right power level — not a volume assault against your ears! 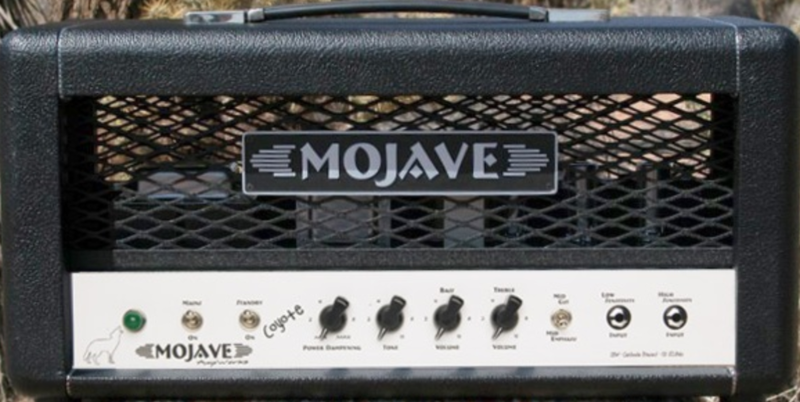 Built with Mojave AmpWorks exclusive current tracking pre-amp technology, the Coyote sports incredible sound character that you won’t find in modern or vintage amp equipment. With the Coyote amp you will find a unique smoothness and responsiveness unrivaled by small and big amps alike.